What Men Want opens today, but this is definitely not a family movie…it’s a date night or girls night out movie. It’s rated R for good reason. Keep reading to find out if this movie is right for you. So, What Men Want while funny in parts, there was just too much cursing (the f word is used constantly throughout the movie), the intimate scenes were weird and almost uncomfortable to watch, and Ali hurts those she loves most in order to further her career. It’s funny and somewhat of a mindless movie, it’s okay for a date night. The movie is predictable and ends how you’d expect. 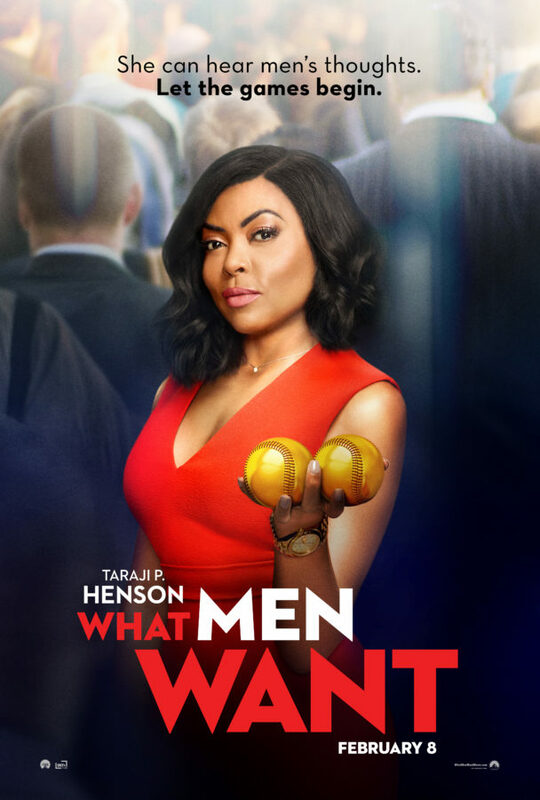 What Men Want opens nationwide Friday (2/8/19)!